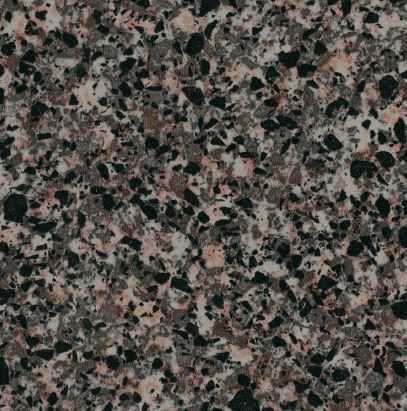 A small scale Granite laminate design with a blend of dark grey, black, and light grey with accents of soft coral. This design is part of the Non-Promoted Home Collection. Approximate Design Repeat Width*: 40"
Approximate Design Repeat Length*: 40"